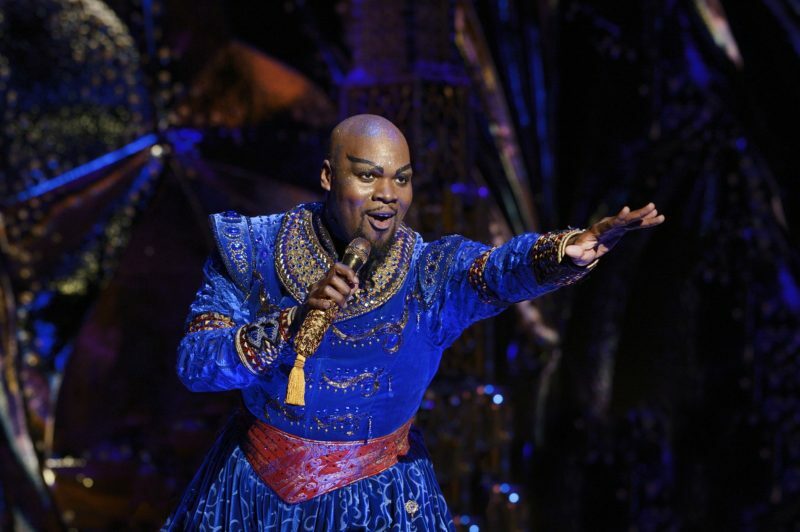 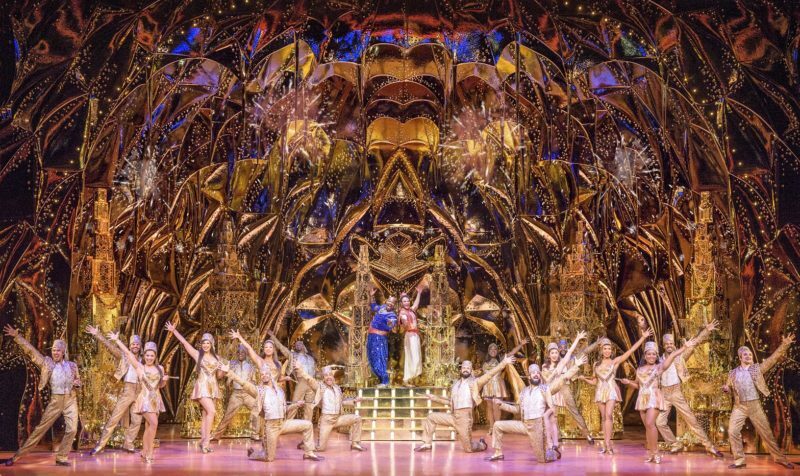 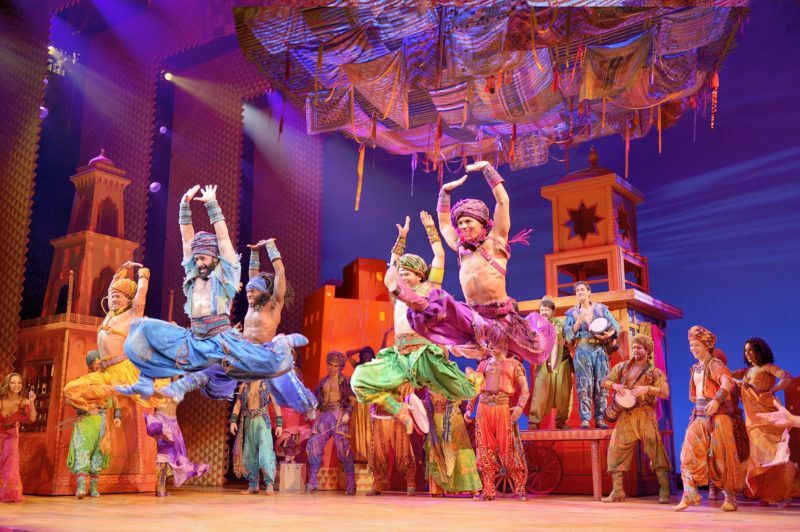 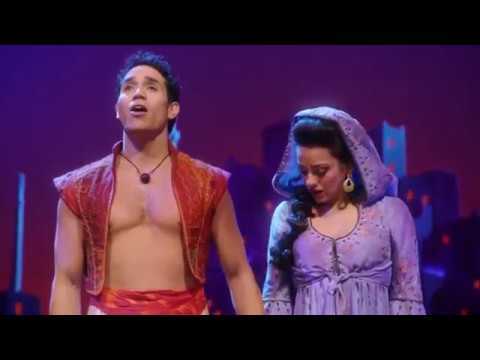 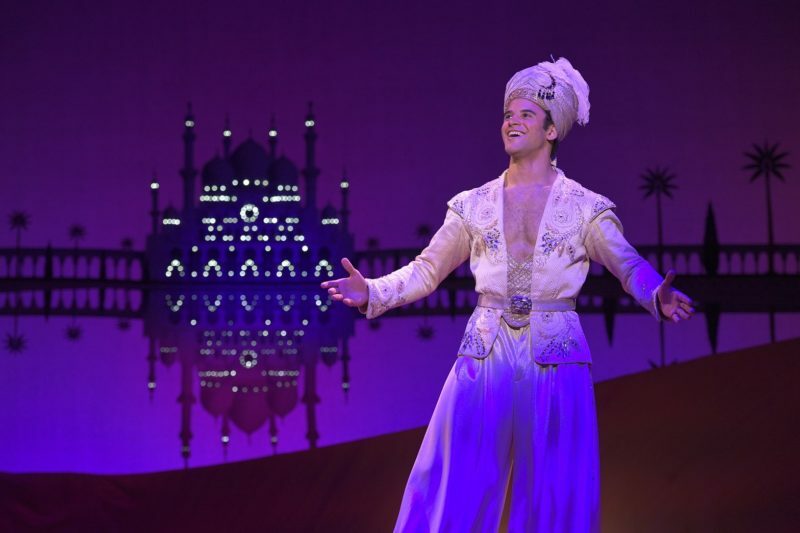 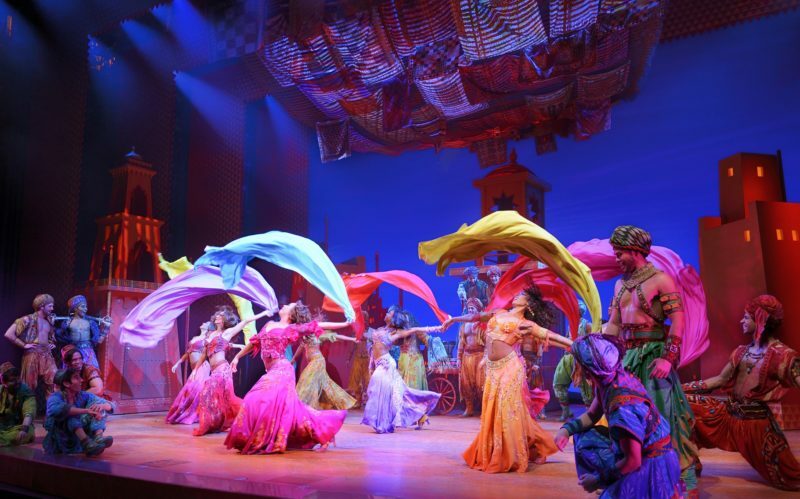 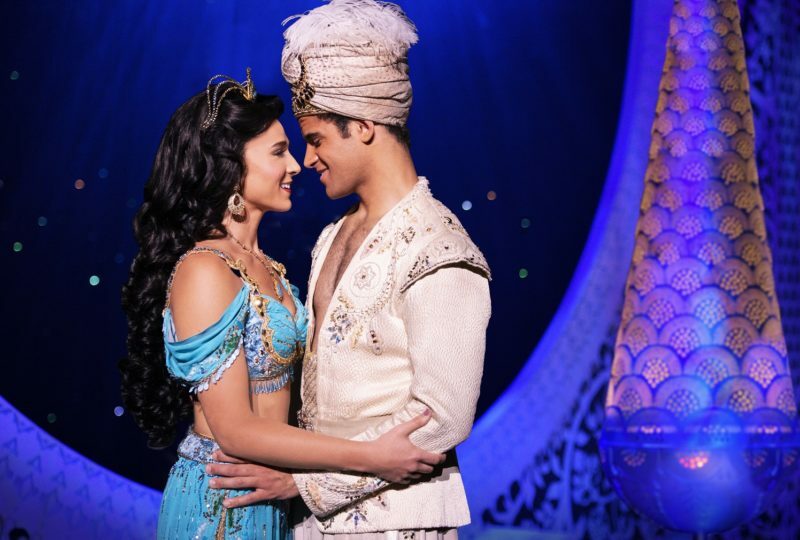 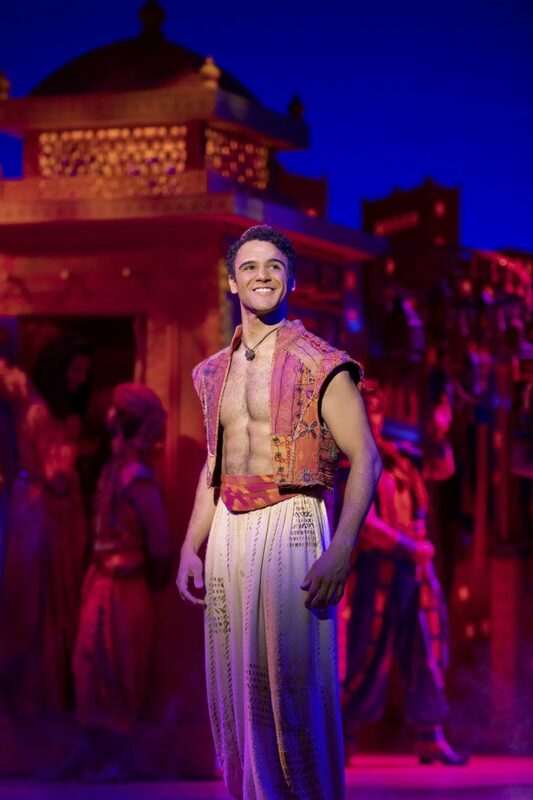 See why audiences and critics agree, Aladdin is “exactly what you wished for!” (NBC-TV). 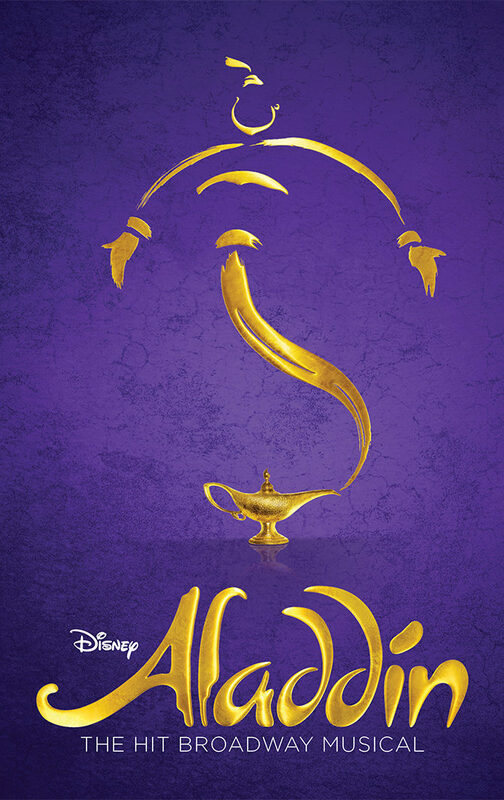 Disney unleashes its lavish magic! 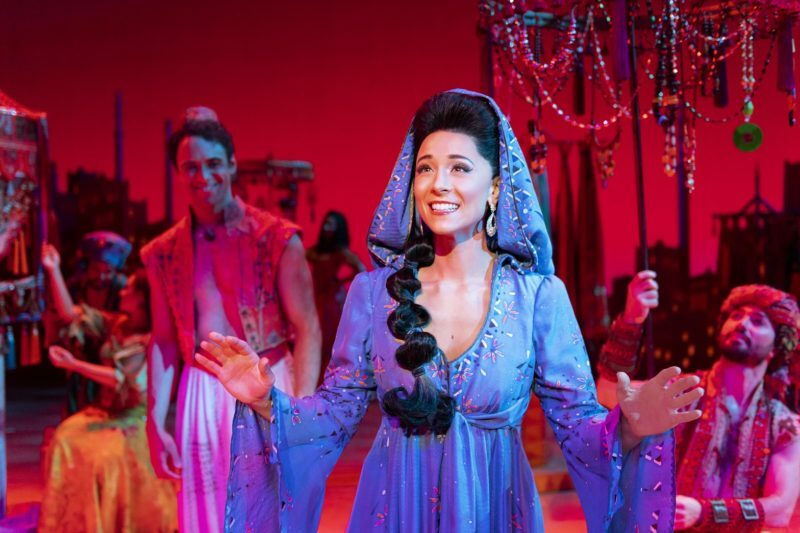 Old-fashioned Capital-E entertainment. 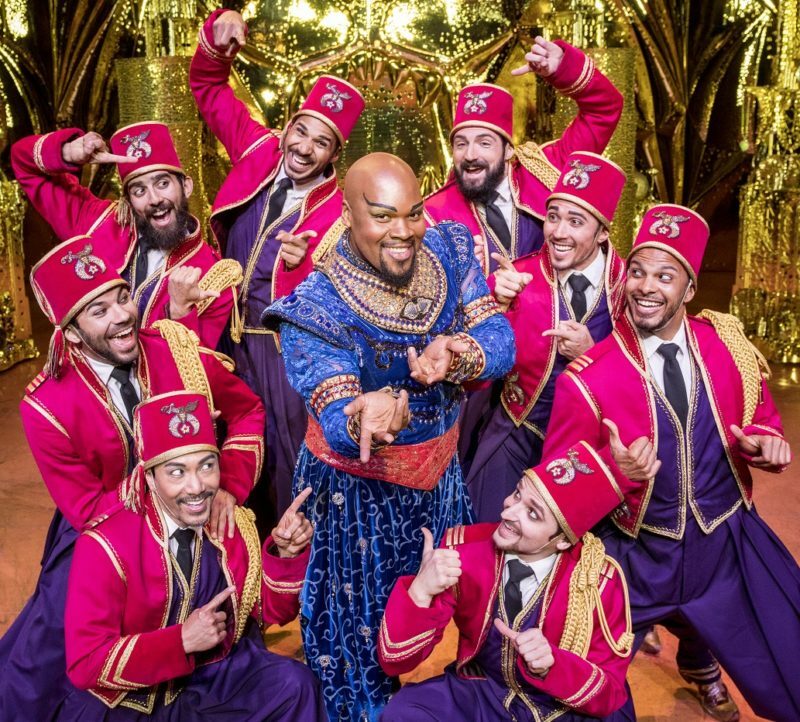 A dazzling, entertaining spectacle that’s comic gold.